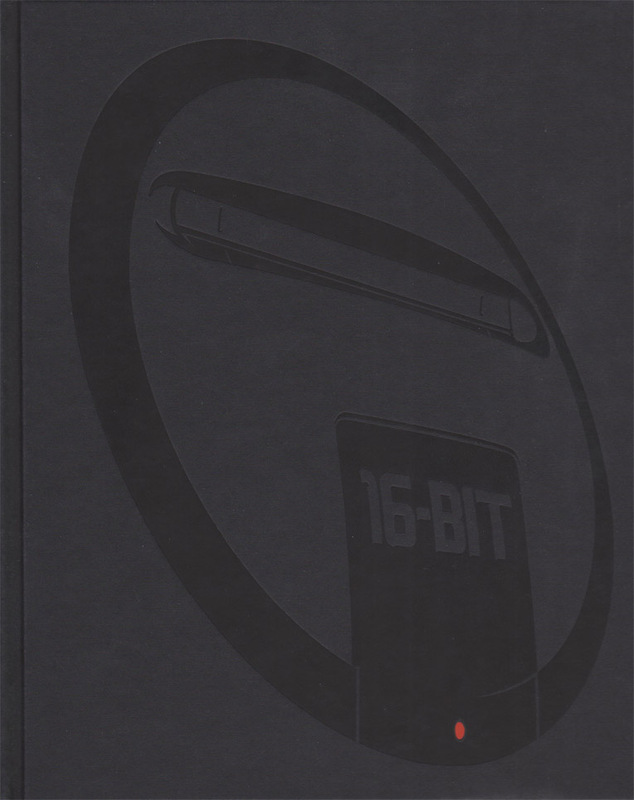 A beautifully detailed history of SEGA’s 16 bit era. 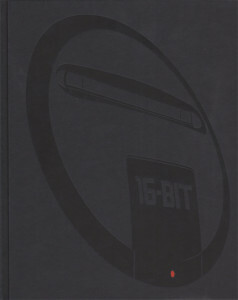 Contains game cover artwork, sprites, console blueprints and concept art. 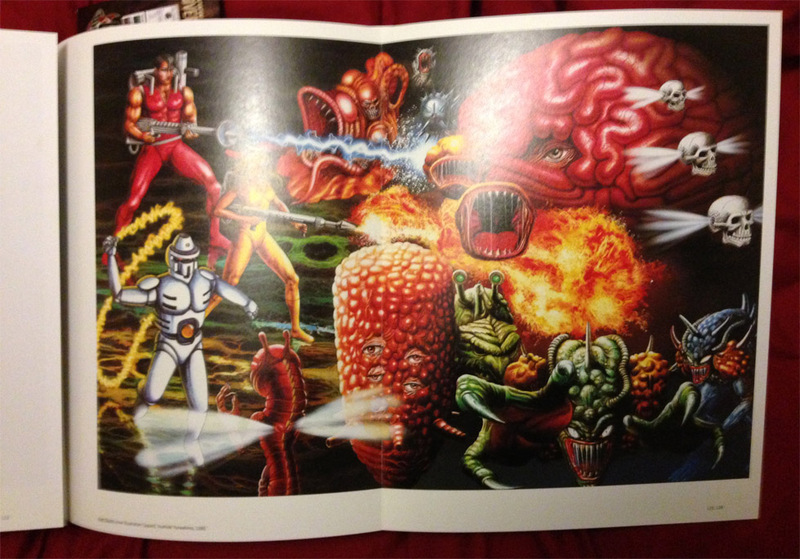 Bigger artwork is printed on gatefold pages. 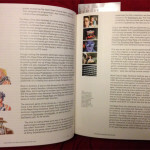 The final section of the book includes interviews with key SEGA staff such as Yuji Naka, Yu Suzuki and Naofumi Hataya. 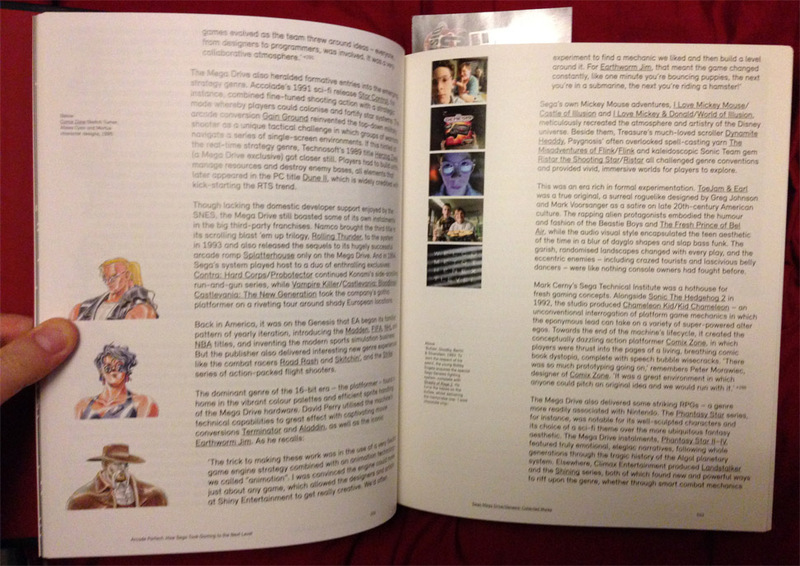 Published by Read Only Memory in 2014. 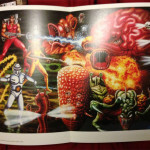 Written by Keith Stuart. 351 pages long.